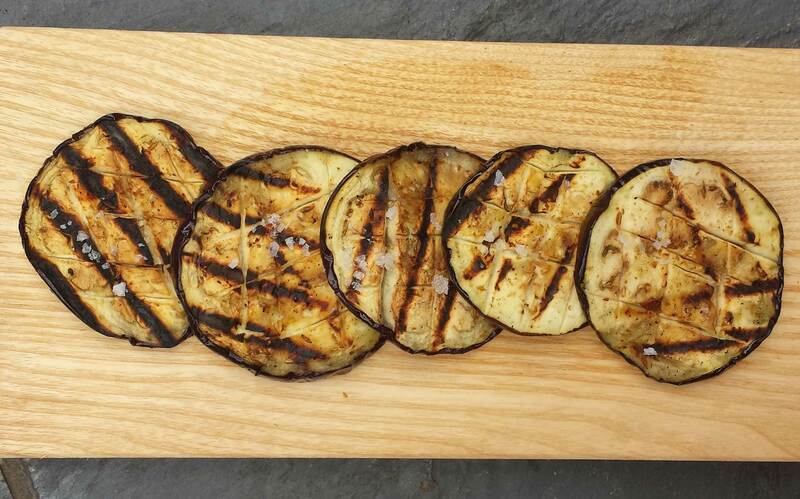 Aubergine, brinjal or egg plant must be the king of versatility. Nothing could be easier than this Brinjal bake, so perfect for long lunches on the veranda when leaves turn and days become shorter and cooler. No one wants to spend hours indoors now. I see beautiful Mouse birds are very busy in the garden could it be the season of love? 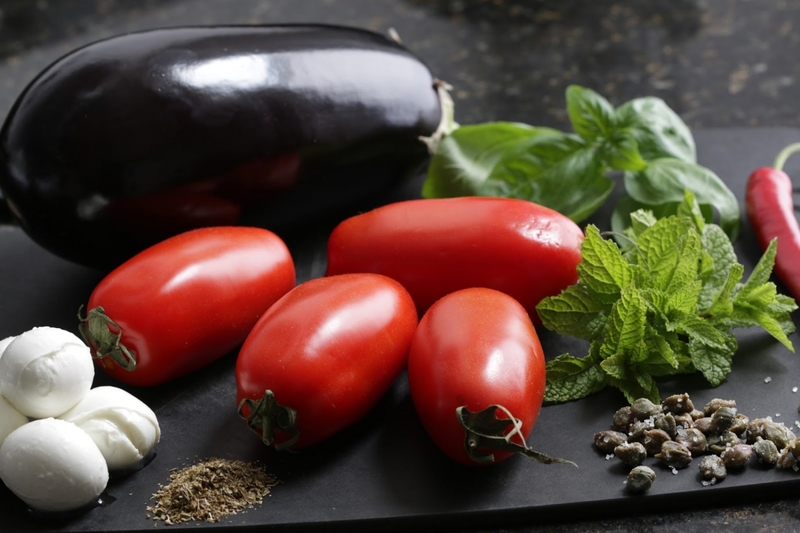 Serve Brinjal bake either as a starter or side dish on barbecue days. Place the stacks on a lined baking sheet and bake in a pre-heated oven 200C until the bacon is at the desired crispness. Remove from the oven, cool slightly, garnish with a fresh basil leaf and a drizzle of reduced balsamic vinegar. Watch the short video below for a better idea.